You will probably have already heard about the Green Deal initiative. Despite the obvious attractions and incentives to sign up and make some energy saving improvements to your property, you should consider all finer points of the scheme. Understanding its purpose and the principals behind it will help you make an informed decision. Here are some things to consider before you agree to take up the offer and sign on the dotted line. The basic purpose of the Green Deal initiative is to provide a facility for homeowners to obtain a loan that is specifically designed to provide you with the funds required in order to carry out some home improvements to your property that will help to reduce your energy consumption and save on fuel bills. It would certainly be advisable to learn more about what is involved from a financial perspective before your commit to the deal. The fundamental difference between a Green Deal loan and a bank loan or standard finance agreement, is that the loan is attached to the property that you live in and not directly to you as a an individual as opposed to a regular personal loan to finance the property improvements. You will still have to go through the same credit checking procedure as with any loan and once you have been approved, you can receive a loan to help pay for energy saving improvements such as solid wall insulation, a more efficient boiler or double glazing. Your Green Deal loan is not repaid in the conventional way that you would repay a finance agreement and instead of repayments coming directly out of your bank account each month, the payments are added to your electricity bill. You then have to pay the loan back through your electricity bill, so if you pay your energy supplier by direct debit, an adjustment will be made to the monthly amount so that it includes a figure for repaying the Green Deal loan over the term of the agreement. One of the most significant features of a Green Deal loan is that there is a so-called Golden Rule, which dictates that the repayments you are asked to make should never actually exceed the amount of savings that you are making on your energy bills. This figure is based on the measures recommended when your property was assessed for its suitability. It has to be said that this Golden Rule is not an absolute guarantee that your bill savings will definitely match your loan repayments. The deal is based on estimates of typical energy usage and savings. It also does not take into account any future energy price increases. You should also be aware of your obligations when it comes to making the repayments on your Green Deal loan. 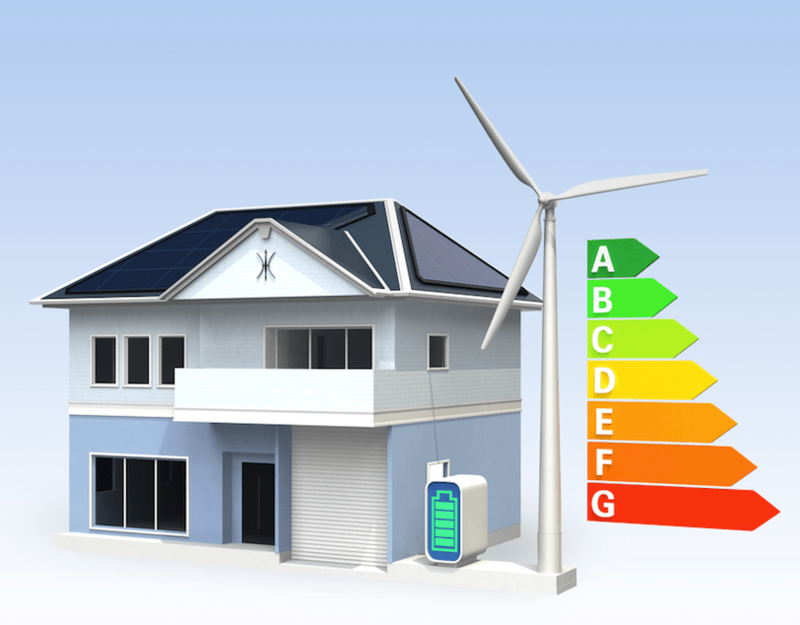 Government directives relating to the scheme say that anyone who falls into arrears with their Green Deal payments will be treated in the same way as a customer who is in arrears with their energy bills, meaning that you could be at risk of disconnection for non-payment if you don’t pay. If you have evaluated your situation and decided that you may well benefit from what the Green Deal initiative has to offer, you will then need to arrange an assessment before you make an application for financial assistance. An assessor will visit your home and take a look at ways in which you can improve aspects like insulation and any other improvements that could offer you worthwhile energy savings. You should expect to pay about £120 for the report to be compiled, although you can get financial assistance from the Energy Company Obligation (ECO) scheme if you are unable to pay the amount yourself. You should view the Green Deal scheme in just the same way as you would when applying for finance. So, you would be well advised to shop around and aim to get quotes from between 2-3 Green Deal providers. This way you can be sure you are getting the best terms available for your money as interest rates do vary from provider to provider. The Green Deal certainly has the ability to offer a way in which you can finance the improvements to make your home warmer and therefore cheaper to run, just make sure that you are comfortable with everything being offered to you before signing on the dotted line.